But after all of that, he proved to be a just a sick man with a massive brain tumor. At least, so it seemed. 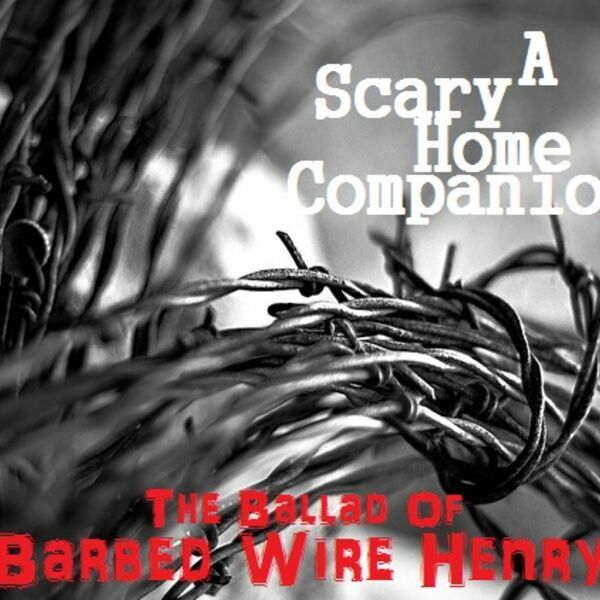 When the autopsy was performed, the entire story of Barbed Wire Henry changed. Revisit the life and death of one of America’s most notorious serial killers, and learn the secret history that started with his autopsy.